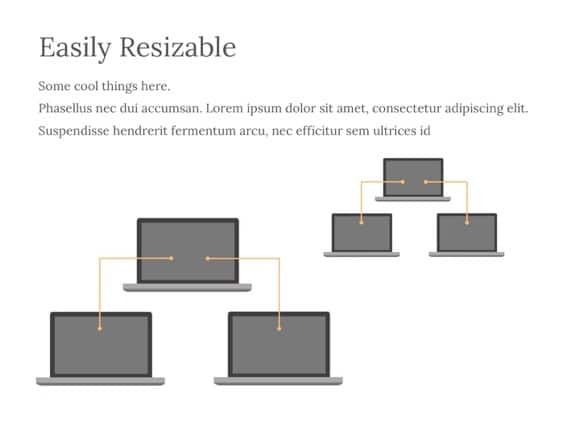 Network Shapes PowerPoint template - FREE! 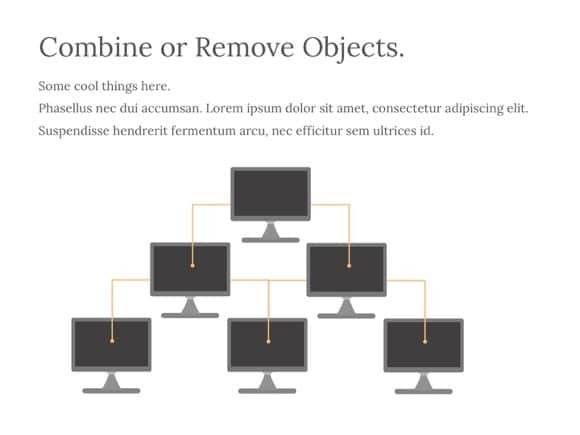 So you need a presentation about computer networks or computers in general, in Office PowerPoint? 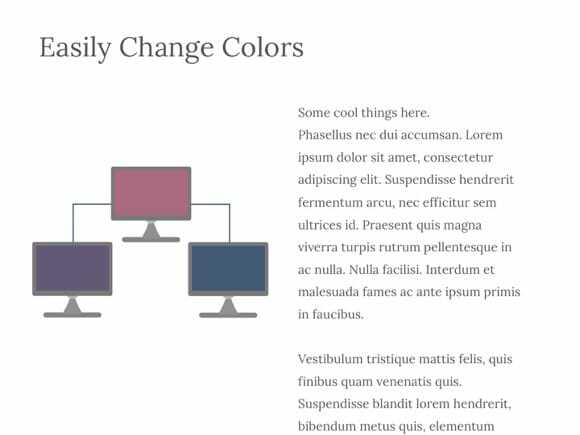 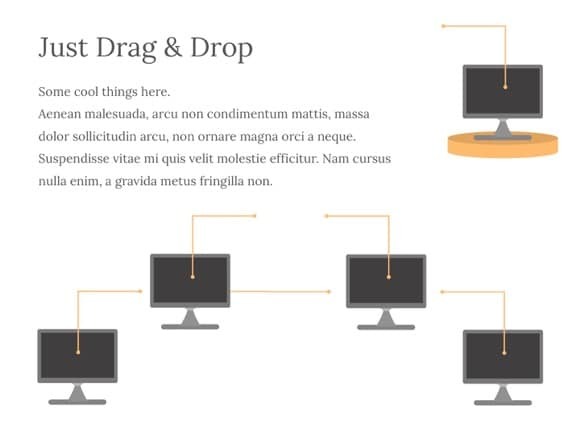 Then grab these free network elements to make your presentation look more professional! 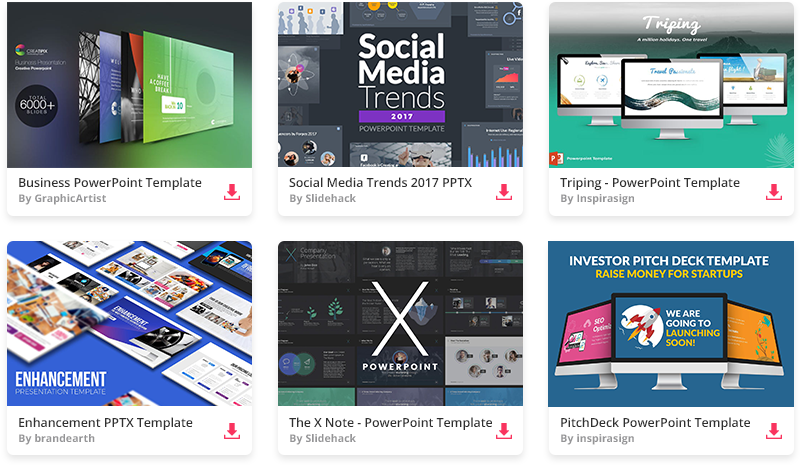 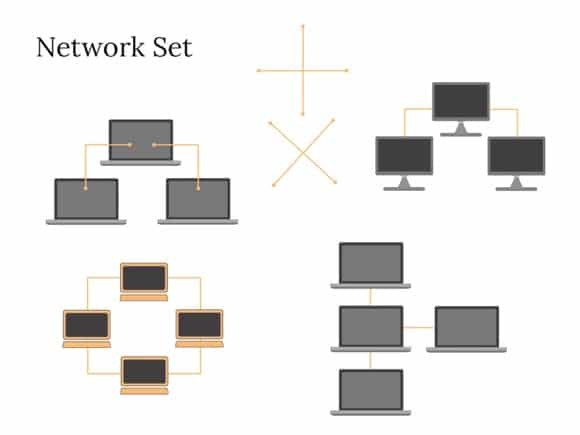 Download this free set of networks for PowerPoint and share it with others.